Close to Halloween, a guy from Relevant Nonsense started stalking my team. Usually we frown on this but they were wanting to do a podcast for their Halloween show. 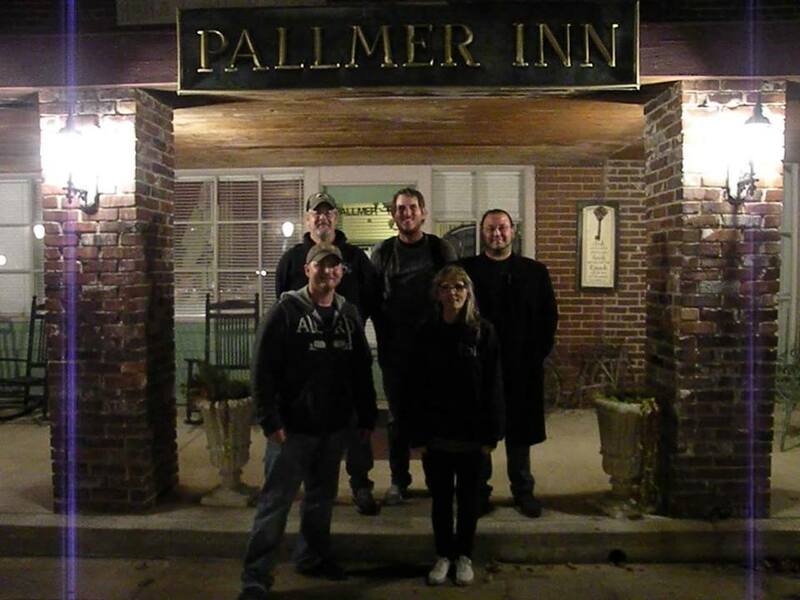 It was very short notice but we caved and went to Holdenville, Ok to a place called The Pallmer Inn. It is a Bed & Breakfast and quite cozy. 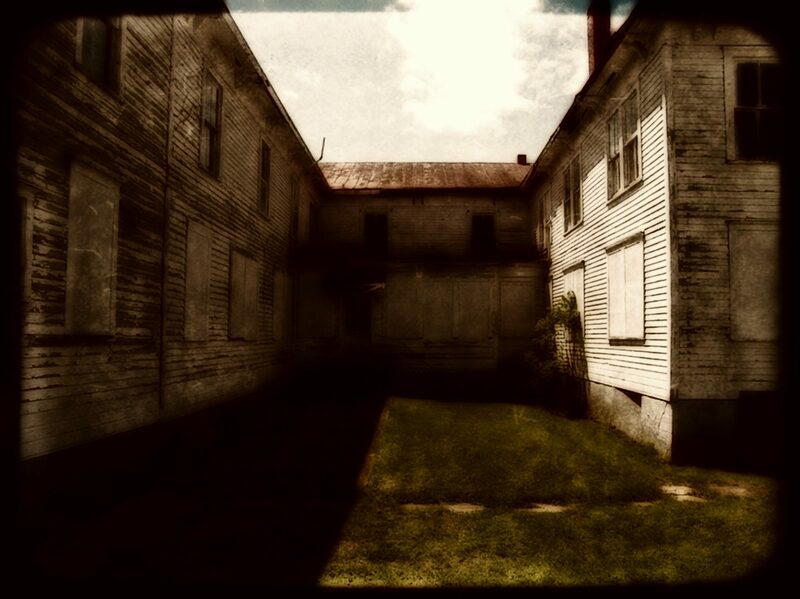 We split up into teams and took them on a tour of Ghost Hunting land and let them play with the equipment. The ghosts don’t dance on command and we got little EXCEPT on this video below. We actually had the owner with us as well. We were using the Ghost Box and asking questions. But I don’t think they like her very much.